The LICENSING of our profession Will improve access to dance/movement therapy services for NJ residents. Many programs such as healthcare facilities and school settings often require a state license in order to provide much-needed professional services. Will alleviate public confusion regarding the difference between professional drama and dance/movement therapy services and the general use of drama and dance in healthcare and educational settings. Protects consumers by ensuring that individuals using the title drama therapist or dance/movement therapist have the high level of education, clinical training, and credentialing requirements outlined in the bill. 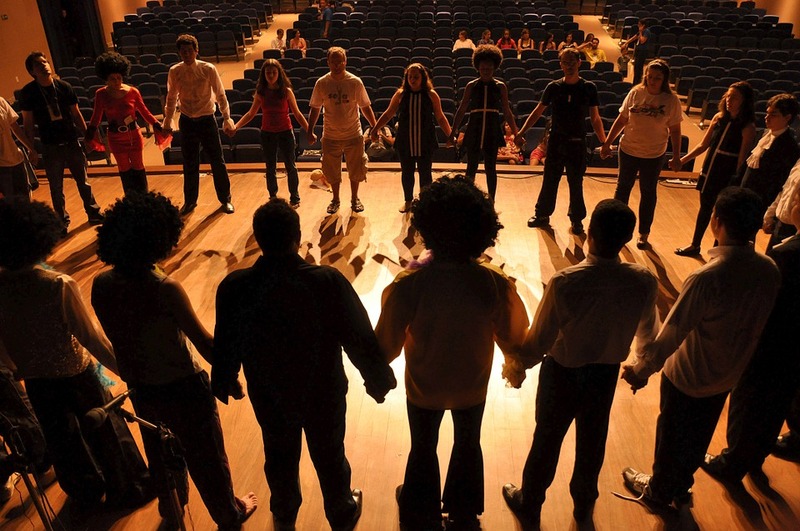 Drama and Dance/Movement Therapies are used with people of all ages, races and ethnic backgrounds in individual, couples, family and group therapy. When you become a member of the NJ Chapter of the ADTA you join a community of supportive professionals and help advocate for Dance/Movement Therapy. We want to know how we can better serve you. We want to know what you are up to.